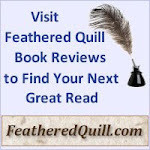 Feathered Quill Book Reviews: Book Giveaway - Great Children's Book YOU Could Win! 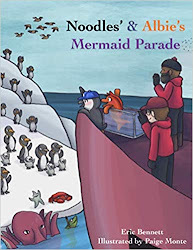 Book Giveaway - Great Children's Book YOU Could Win! 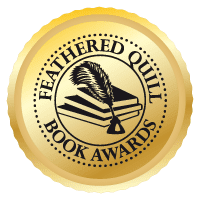 Have you entered this month's Feathered Quill Book Giveaway yet??? 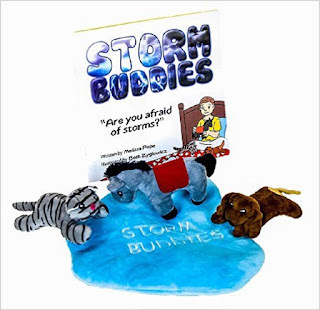 This month we're offering a copy of a very cute children's book (you can even read the review on our site) - Storm Buddies by Melissa Pope. AND, this adorable book comes with FREE 'Storm Buddy' plush animals. 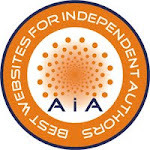 Learn more and enter on our site. Just click the link to be taken to the entry form.